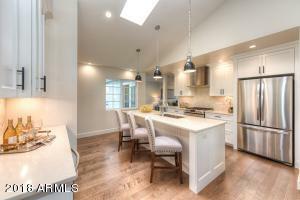 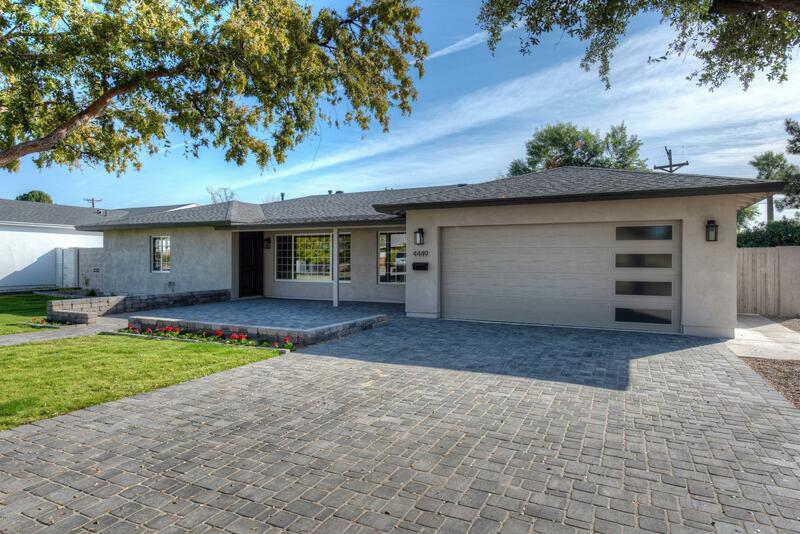 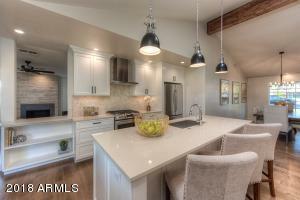 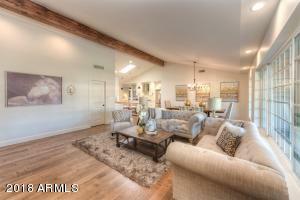 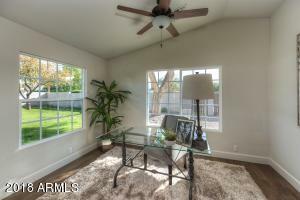 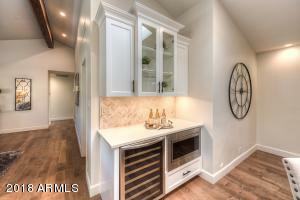 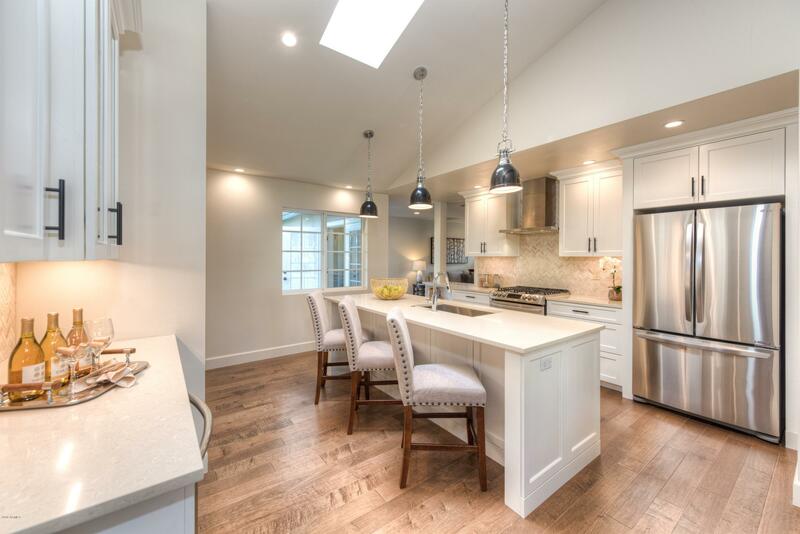 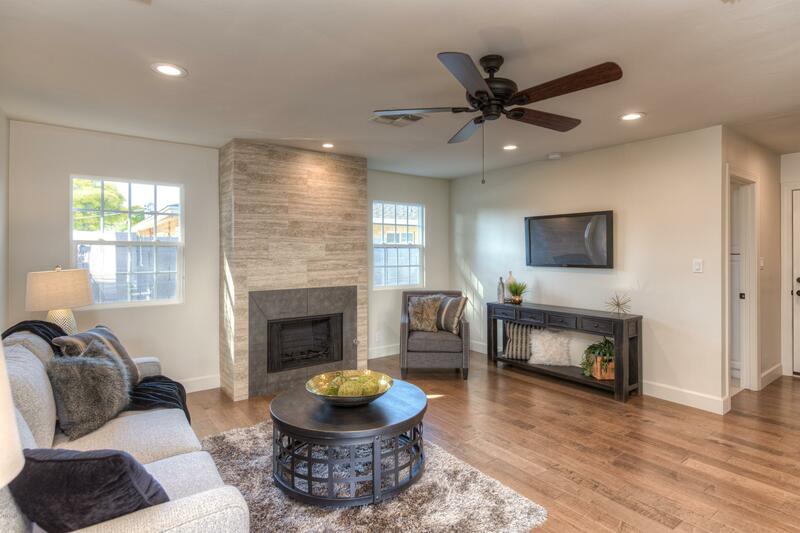 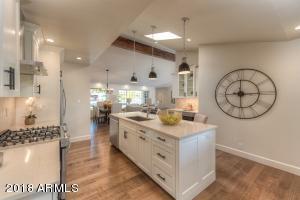 Stunning remodel and addition in the highly desirable Arcadia Light District. 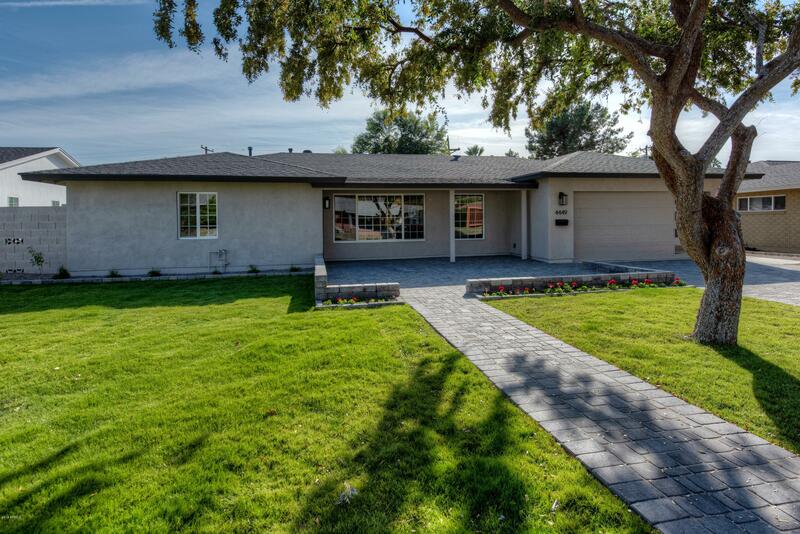 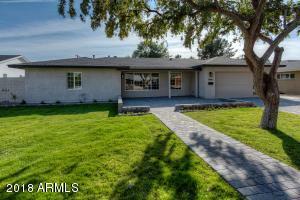 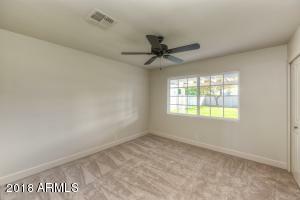 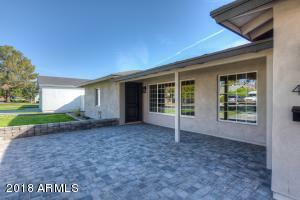 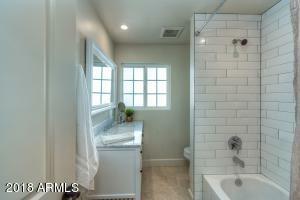 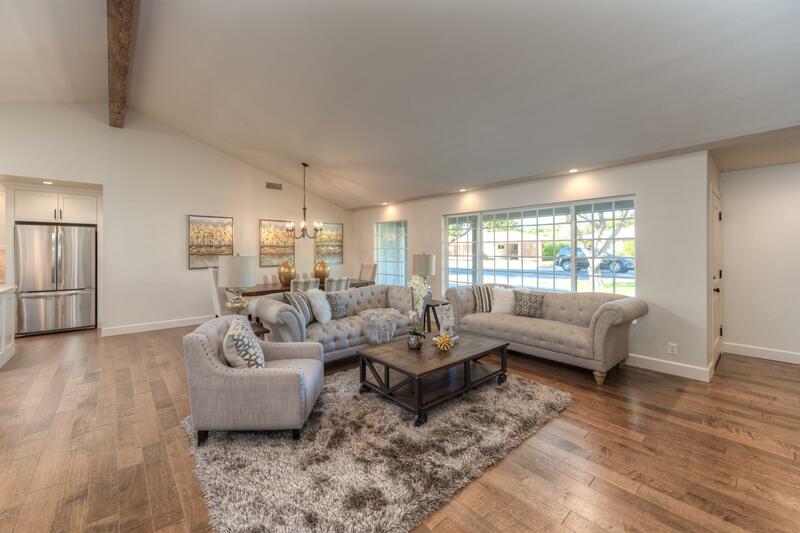 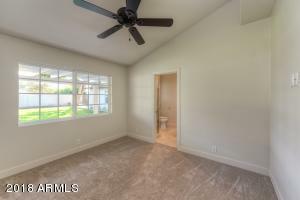 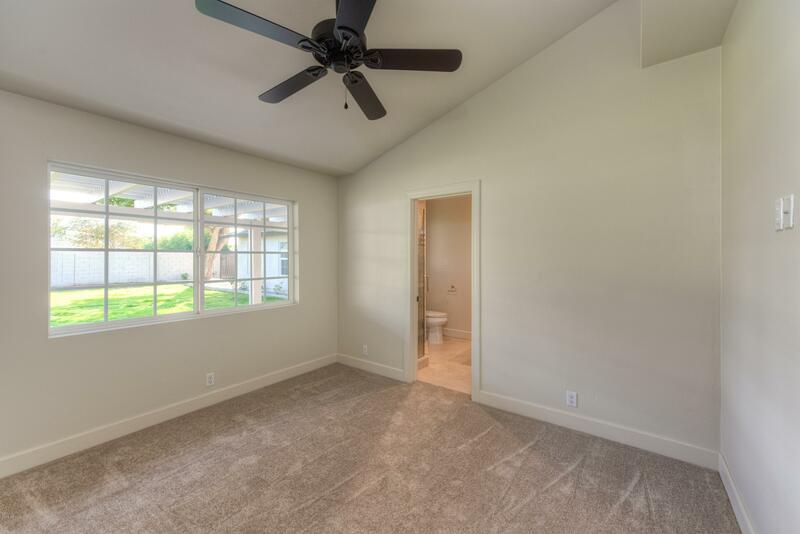 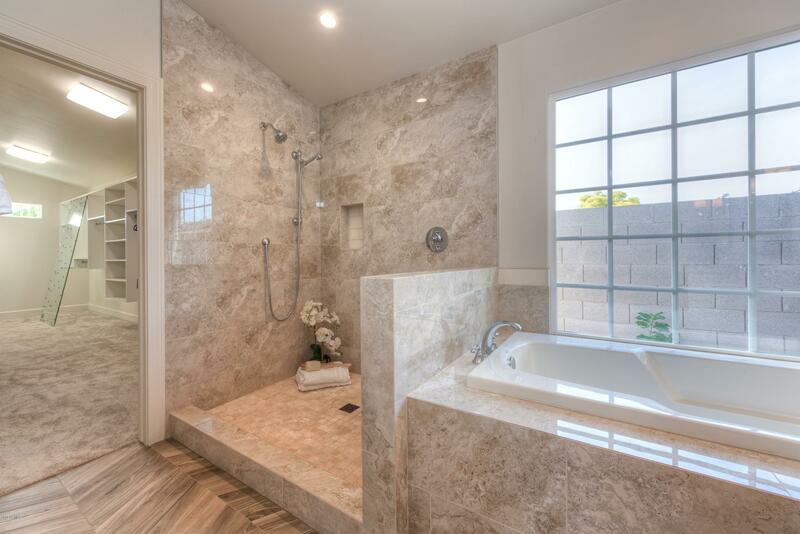 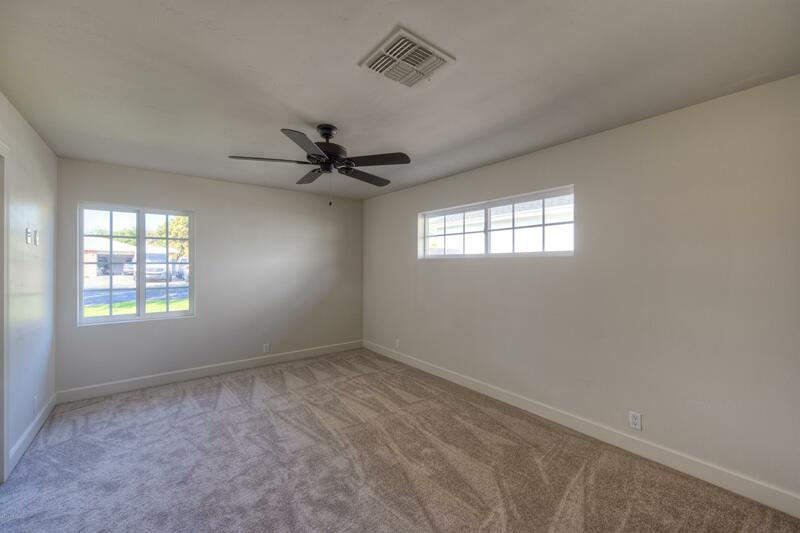 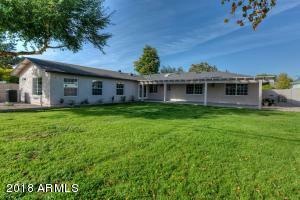 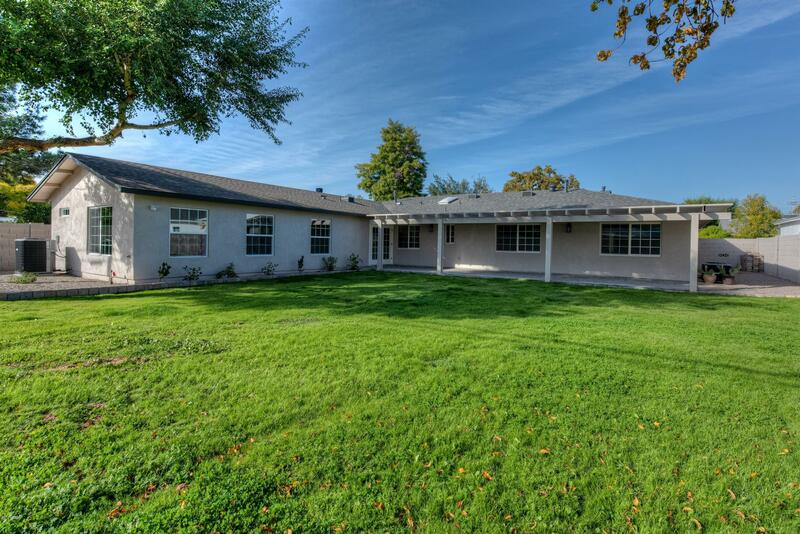 Walking distance from Tavan Elementary School/Arcadia High makes this 2,631 sq.ft. 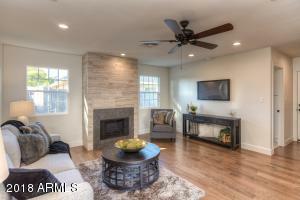 home perfect for families. A 4 bedroom 3 bathrooms split floor plan with separate living and family rooms, beautiful hardwood floors and lush carpet in the bedrooms. 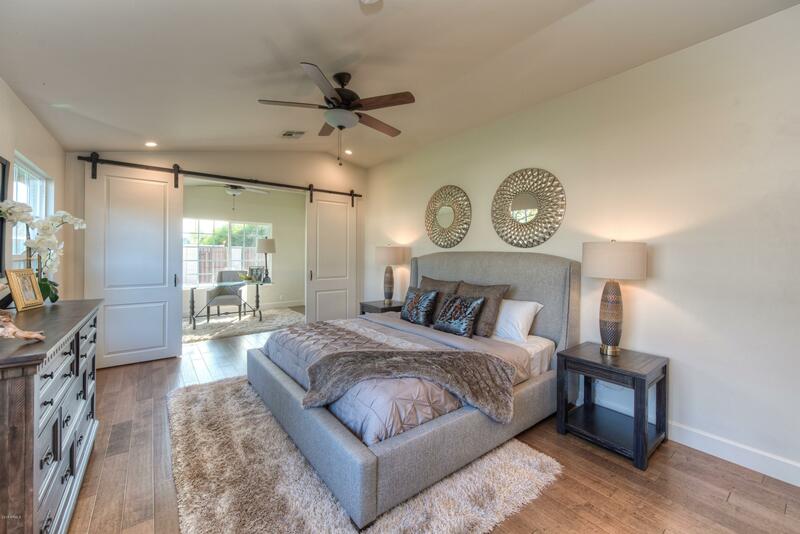 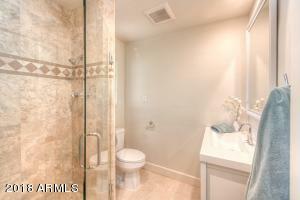 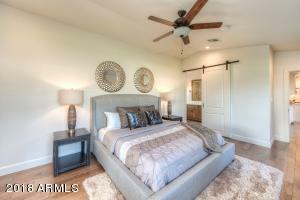 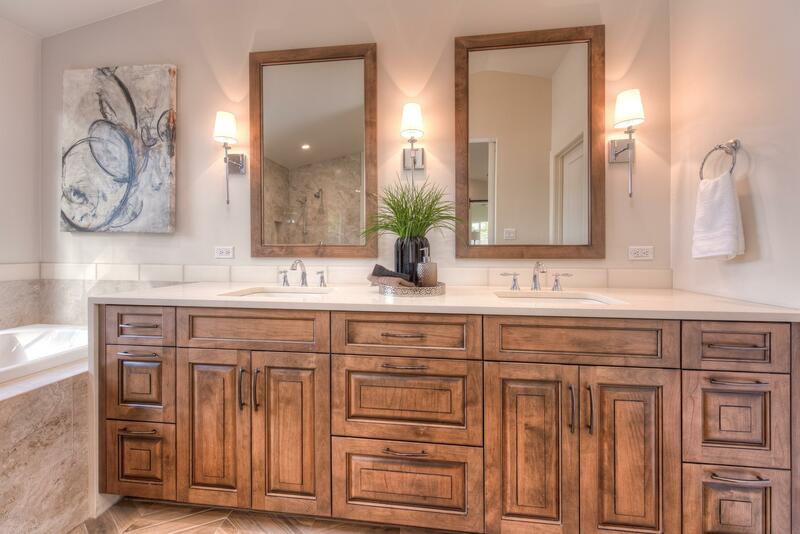 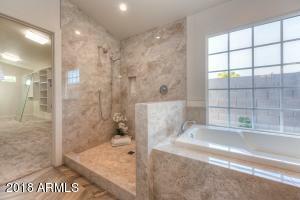 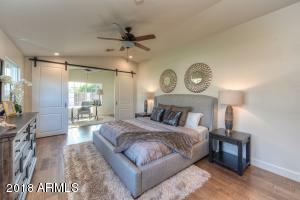 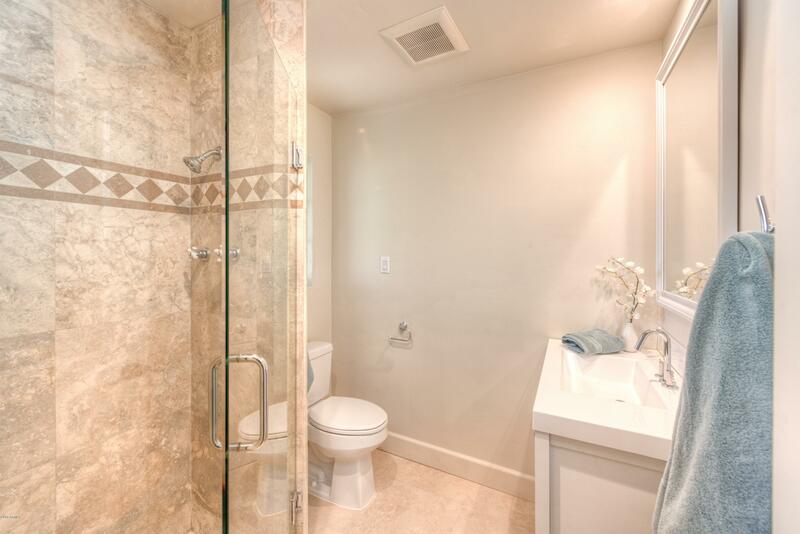 The master suite has a fabulous walk-in closet and a modern bathroom with a large shower and tub. 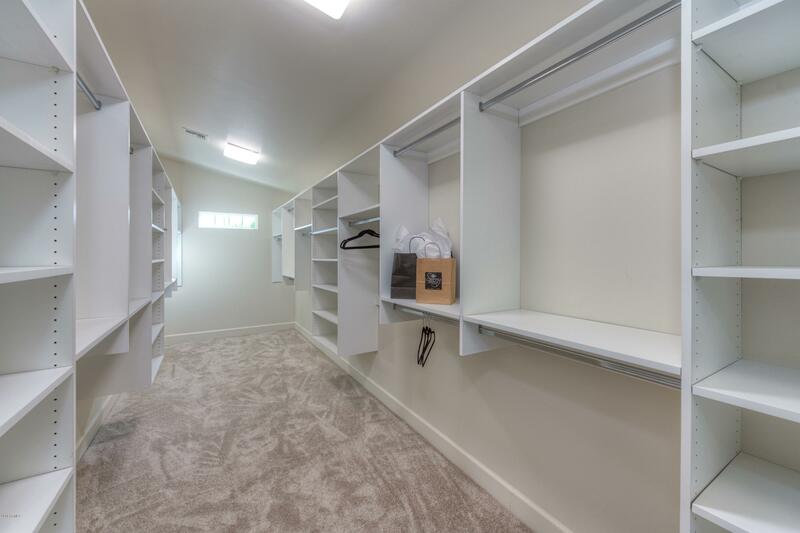 Walk through a barn door into a private office. The gourmet kitchen is equipped with high-end LG appliances, gas range, quartz countertops, a large island and new shaker custom made cabinets. Two car garage with an elegant pavers on the driveway, walkway and patios. 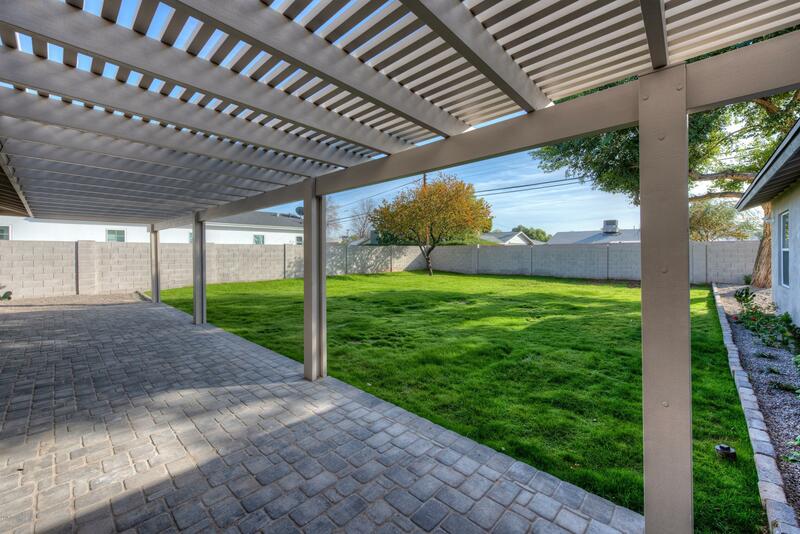 A soft green lawn covers the large backyard facing south. Visit this home, you will not be disappointed!